This year it was my privilege to represent Rehoboth at the annual GBM Day, 28th Oct. We went as a family, and while I sat in at the AGM, Bea and the children were exploring the squirrel population at Regent’s Park. I really enjoyed the AGM. It was good to see and hear the passion for world mission and the desire to be obedient to the LORD in it. 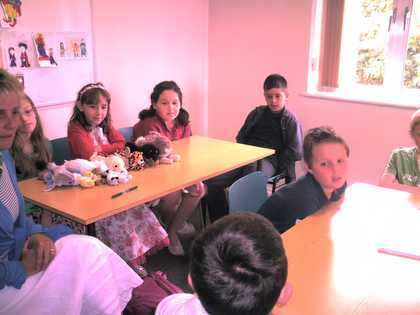 Yes, when it came to finance, it was perhaps not very uplifting, since looking at the numbers the Mission is clearly not in a good place (they will helpfully send a letter to summarise it to the supporting churches), but we look to the LORD, our Provider and we were encouraged to think carefully about our giving. After the AGM, now joined by the rest of the Furus Family, we sat in on what to me looked to be one of the most exciting part of the day: New Missionaries. Churches through GBM will be sending out Chris & Helen Hawthorne to Zambia , Phil and Monica Newcombe to Ethiopia (they are already there), Tom & Lucy Forryan to Paris, France , and Phil & Lydia Evans to Riga, Latvia . After listening to them sharing their vision, plans and hopes, we prayed for them, committing them to the LORD’s care. There was much more we could’ve gone to and seen. 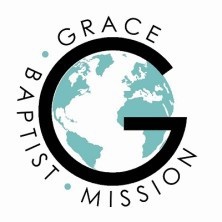 There were opportunities to catch up with missionaries in person, listen to them share their work, and come home with some goodies you can buy to further inspire prayer and knowledge about what missionaries supported through GBM are up to. It was a really inspiring day. I encourage you to try and go next year.